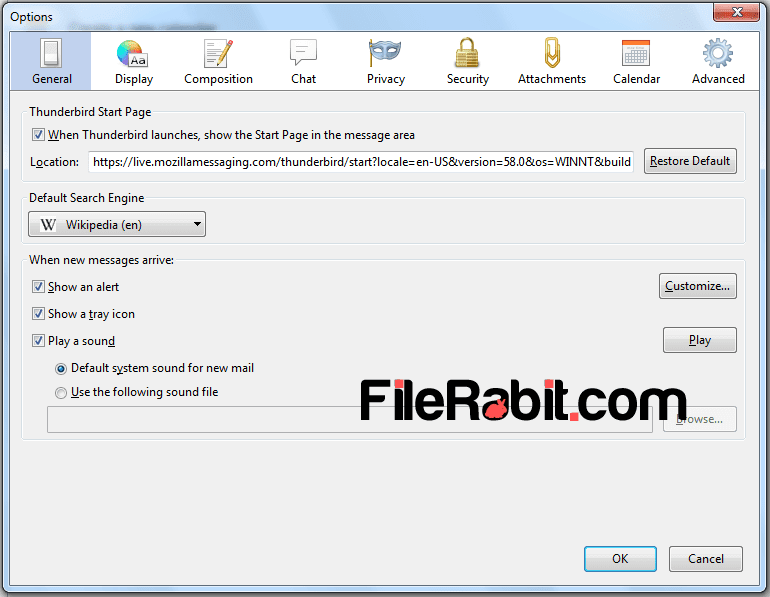 Mozilla Thunderbird is secure, smart and active email client; RSS feed reader that allows multi tab, advanced search and archive multiple emails easily. Handling multiple email clients is difficult job especially for companies, institutes and large business classes. Microsoft Outlook is one of powerful multi email client handling application but it will charge heavy cost before use. 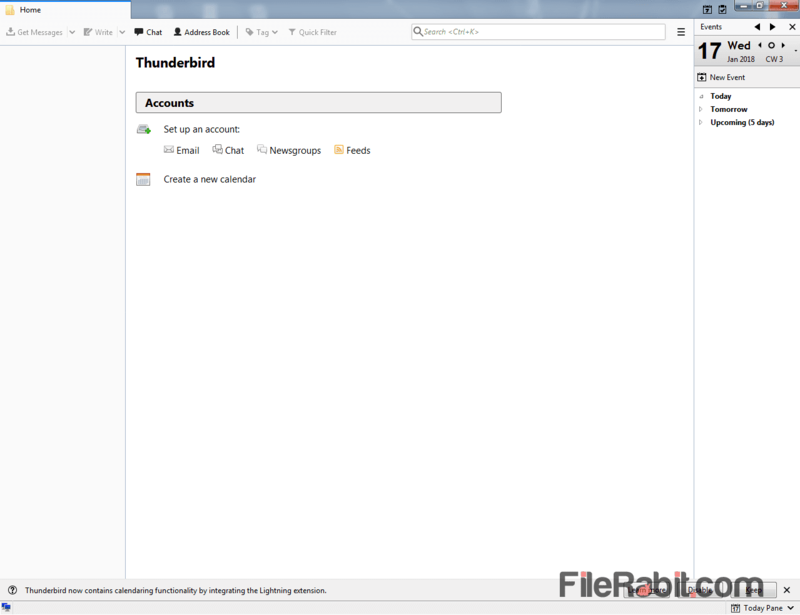 Therefore, after getting victory in web browser’s race, Mozilla has released its Thunderbird. It can sync all contacts, start chatting individually with clients, send and receive official letters called attachments and more. Customizing everything such as title, font size, coloring, table, image, stylizing and bullet effects as well. Make major changes in interface from going to preferences and choose default search engine, default email service, customization for email accounts, multi tab management and email attachment settings. Read emails, rss feeds, download official letters, manage contacts, send email to multiple clients, reply or forward emails immediately to save time. Advance search or find contextual data easily among multiple emails at once. 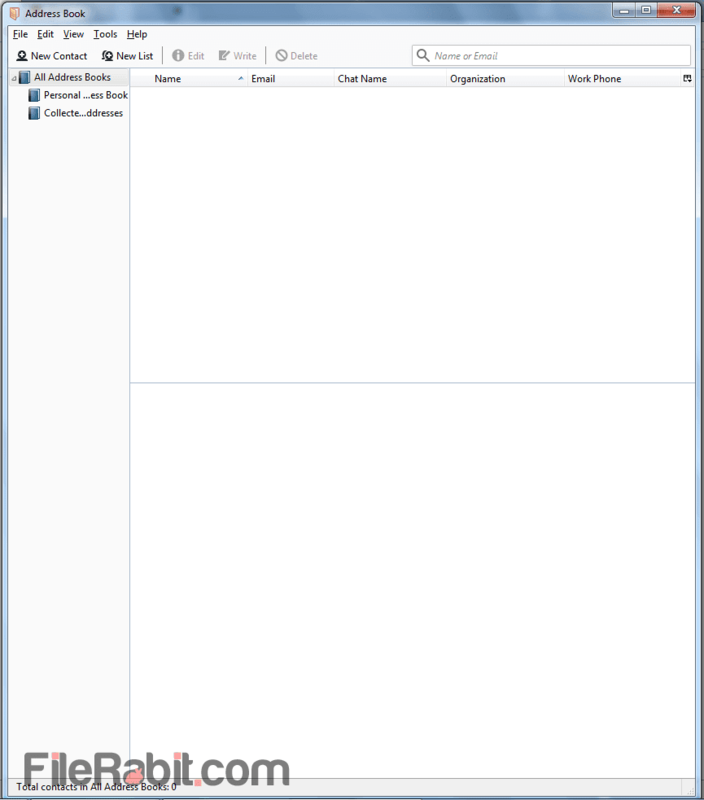 Moreover, enjoy the new look, styles and appearance of Mozilla Thunderbird with customizing them. Powerful add-ons will increase the advantages without paying any fees. Add-ons manages is available in latest versions to handle any add-ons with showing description, logo picture and ratings. Thunderbird is one of smart and advance feed reader where it gives ultimate features to handle RSS feeds.